Power dial for 4x more contacts. Reach up to 80 contacts per hour. No manual dialing. Leave a voicemail, without listening to theirs! Leave a professional voicemail with one click. Plug into our power dialer from wherever life takes you – with any phone and computer you’re set to go! How Does a Phone Burner Work? Start by importing a list of contacts you already have. 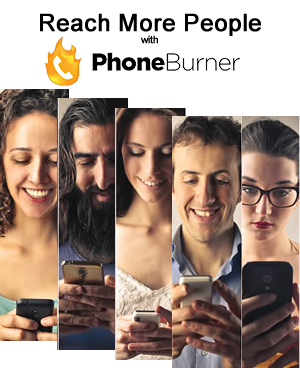 PhoneBurner® includes a built-in Contact Manager that allows you to categorize, sort and search through your contacts in useful and efficient ways. Record a message that PhoneBurner will leave for you when you reach a prospect’s voicemail. You can record and store unlimited messages in your voicemail library and choose the one you want to deliver. You can also create emails, and have them automatically sent to contacts based on the outcome of each call. Use your built-in Contact Manager to create a targeted list for your dial session. PhoneBurner® helps you query by category, custom tags, area and zip code, call frequency, last time dialed and more. It’s as simple as picking up your phone, dialing into PhoneBurner®, and clicking a button. You’re ready to start calling contacts at a rate of up to 80 per hour. Take notes, schedule appointments, send emails and more – right from your dashboard. As much as 40 minutes of every hour is wasted due to answering machines, busy signals and disconnected numbers. 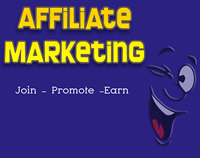 You can automate your dialing and only spend your valuable time talking to interested people. Due to our high volume we can provide you with a huge discount. We provide systems that help you to be more productive. We have been in this business for over 17 years so we can anticipate where the work is and help to automate it for you. By doing this we can help you to be more effective and ultimately successful.